Welcome to the all new Twin Lakes Golf Course located in beautiful North Branford Ct. The golf course is under new management and was completely renovated in 2014 including all new greens! Our newly renovated par 3 golf course offers a fun no pressure atmosphere for new golfers and challenges the short game of experienced players. Our pro shop offers rental clubs, snaks and beverages. If you're looking for a relaxed no pressure golfing experience Twin Lakes Golf Course is the place to be! Call or stop by today! 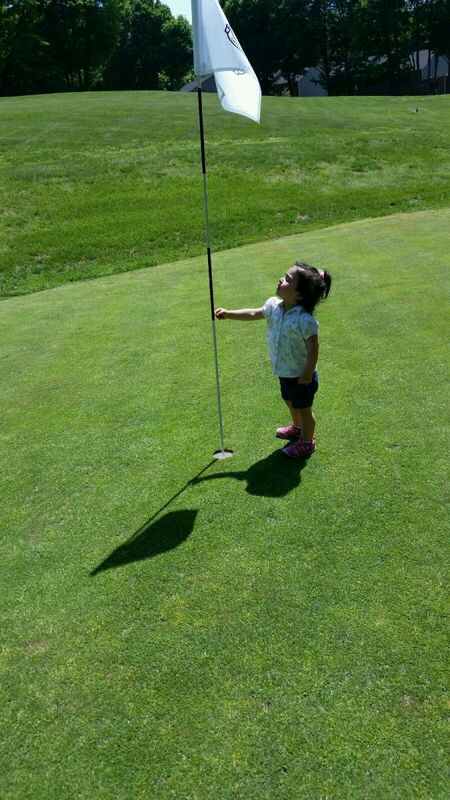 Experience Southbury Golf at our partner course, Pomperaug Golf Club!